In recent news, two roommates were arrested in Florida after an anonymous tip from Crime Stoppers led police to their apartment. When detectives arrived, they could allegedly smell a strong odor of marijuana emanating from the apartment. Based upon that, the detectives were able to detain the roommates and obtain a search warrant for the apartment. While searching the apartment, the police allegedly found pot muffins, batter, a marijuana plant, and loose marijuana, in addition to a grinder and marijuana smoking devices (presumably bongs or pipes). The roommates were arrested and charged, among other things, with possession of marijuana under 20 grams violation of Florida Statute 893.13, and possession of drug paraphernalia in violation of Florida Statute 893.145. As rehashed (no pun intended) in my prior blogs on the issue of marijuana laws in Florida (found HERE and HERE), Florida has NOT legalized recreational marijuana use. Possession of Marijuana and Drug Paraphernalia charges are actively being prosecuted in Palm Beach County and throughout Florida. Even the new Florida Marijuana law called the “Compassionate Medical Cannabis Act,” or “Charlotte’s Web,” (which legalizes medical prescribed cannabis oil for very limited and severe medical issues), does NOT legalize edible cannabis products, such as pot cookies, weed brownies, marijuana muffins, or cannabis candy. 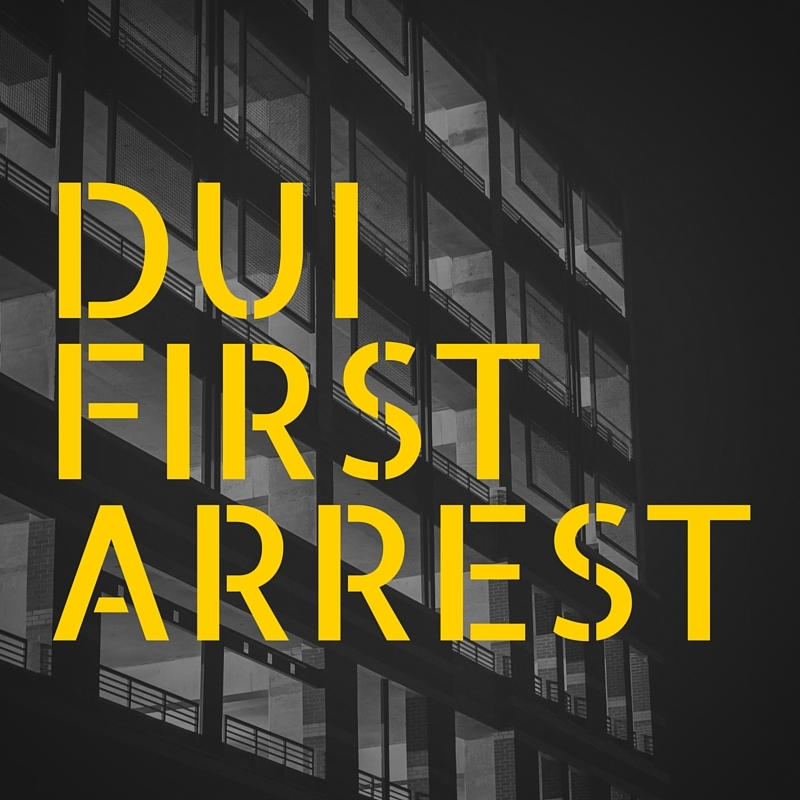 Possession of marijuana, regardless of the form, in an amount of 20 grams or less can be charged as misdemeanor, with penalties of up to one year in county jail, fines, and a driver’s license suspension. Possession of drug paraphernalia (including, but not limited to: grinders, scales, and pipes) is also still a misdemeanor, punishable by up to one year in jail. One last note of importance: the odor of marijuana coming from someone’s doorway is enough evidence for police to obtain a search warrant, as seen in this case. Further, the police are lawfully allowed to detain a person until the search warrant is executed in order to prevent that person from destroying the potential evidence inside the home. Marijuana charges are serious in Florida, regardless of whether the marijuana was baked in a muffin or was still a plant. Anyone who finds themselves facing marijuana charges should contact a knowledgeable Criminal Defense attorney.